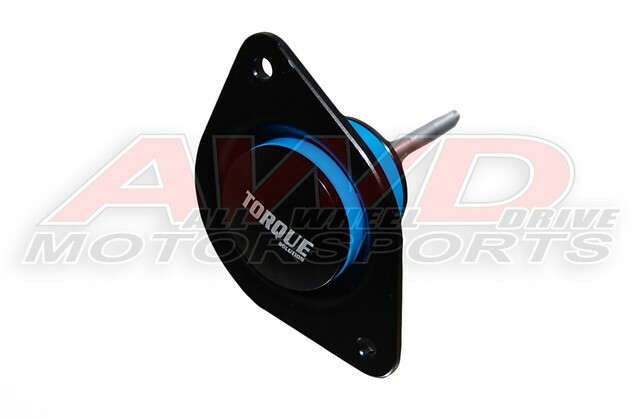 We have just added Torque Solutions newest products to our lineup for the Porsche Market.. Starting off with TS Thrust Arm Bushings & Engine Mounts.. Any questions please fee free to PM us or email.. Dealer inquiries Welcome.. Thanks!! 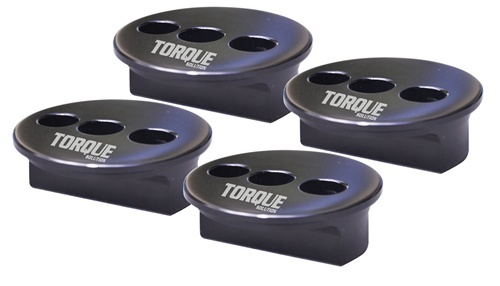 Torque Solution Porsche N1 Engine Mounts are designed to limit the amount of Engine movement from side to side which throws off the balance of the car under load. The factory mounts allow the engine to move which gives the feeling of a sloppy drivetrain. The mounts will give the car a more direct feel and more precise driver input to the vehicle. You can expect a much better feel under Braking, Acceleration, & lateral G's. While typically most " Race Cars " use a SOLID MOUNT, this solution is less harsh and still maintains better control of the engine movement without the issue of Solid Mount Vibration. The next issue with Solid mounts is the transmission of noise from the chassis to the knock sensor on the engine which can result in a tuning nightmare. These mounts will not affect knock sensor like solid mounts do. We are using a 75 Durometer Bushing with a complete billet mount housing. Fits all Years 996/997 Turbo & NA..
** Note ** The Urethane color shown in Blue is to show the actual Urethane placement.. Actual Urethane color will be Black..
Torque Solution adjustable thrust arm bushing kit replaces the factory, rubber bushings on the wheel-end of the control arms with a billet aluminum bushing, this will allow for better handling and most important also allows for the adjustment of caster.Replacement thrust arm bushings significantly improve the handling and response from your 996 or 997 suspension. Pricing is for Fronts ONLY.. PM for complete Front and Rear Pricing..
Last edited by AWD Motorsports; 02-02-2012 at 10:24 PM. Looking for guys who want to try these out CHEAP to give some forum members feedback!!! Let us know.. In stock.. Ready to go..
Hi I'd like to try the front and rear thrust arm bushings, please PM me the special pricing.